 Join the campaign to elect Tatiana Matta for Congress! Your support is crucial to our victory. Knock on doors, make phone calls from your home, and share the news with friends and family. 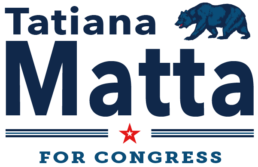 Sign up today, and let's flip the 23rd!